A common pitfall of the Early Access age is burning up all your hype when your game is initially made available. Many games have made a huge splash in Early Access, only to limp to full release with little to no fanfare. Sometimes, this is because subsequent updates haven’t done enough to keep the game viral and keep the audience anticipating its final form; other times, it’s because there frankly wasn’t all that much to the game in the first place. With Dead Cells, developer/publisher Motion Twin has skillfully dodged both of these hazards. Warmly received in Early Access last May, the game’s popularity has steadily grown, scaffolded by a series of strong updates. The result is a full-release game that shows every drop of the potential that its early adopters have raved about. On the first description, Dead Cells sounds no different from a million other indie games to flood the market over the last decade. Its official website describes it as a ‘rogue-lite Metroidvania’ with ‘Souls-lite combat’, which frankly makes it sound more like a tired marketing buzzword aggregator than anything interesting to play. Strong design can transcend even the most well-worn concepts, though, and Motion Twin has gone above and beyond in this regard to create something that’s really rather special. You play as a human-shaped glob of cells trying to navigate a series of dungeons, gradually strengthening yourself by collecting weapons, abilities and money. While some items, such as the weapons that can be found or purchased in the game world, are only for use in that individual session, others are unlocked permanently, making you stronger and better-equipped to progress further in the future. 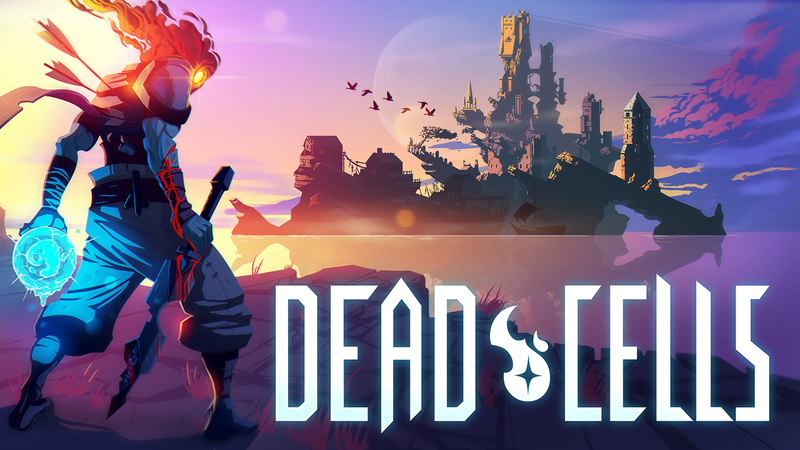 Dead Cells is a run-based game, as opposed to the more exploration/RPG-esque tones of other popular Metroidvanias such as Axiom Verge and Hollow Knight. Instead, it feels more akin to Cellar Door Games’ Rogue Legacy, a game that similarly revolved around gradually unlocking abilities through multiple runs through a series of stages. Run-based games such as these often suffer in the mid-game, where the first brace of upgrades have all been earned and the game settles into a slow grind before allowing the player to access the later stages. Rogue Legacy suffered from this especially, often leaving the player in a rut where they were strong enough to reach a certain point and no further, with no meaningful solution close to hand. You either agreed to pour long hours into a snail-paced grind that hits the wall at the same point every time or just don’t play; I’m sure I’m not the only one who eventually chose the latter. Dead Cells understands this risk and avoids it by always making the player feel like progression is always close at hand. Unlockables come at a steady pace, earned by collecting ‘cells’ (think souls in Dark Souls). Additionally, the ability to spend money to change your weapons’ modifiers encourages experimentation, allowing you to customise your build as the run progresses. You also get to unlock and accrue passive buffs called ‘mutations’ which have a huge impact on your effectiveness and combat strategy. It’s not that Dead Cells lacks challenge. Far from it: it’s going to take many hours for the average player to make it to the end, and the game even provides endgame content in the form of timed gates that you can only unlock via full-upgraded speedruns. There’s a lot here, and the game is perfectly happy to make you pay for it with many, many deaths. The difference is in the philosophy. In a genre where punishing the player at every possible moment is practically fetishized, Dead Cells is just as interested in enabling the player to grow as it is in killing them. While you still find yourself occasionally unable to progress past a certain point, the game has a way of eventually throwing you a drop or upgrade that revitalizes your skillset, allowing you to vary your playstyle and push that extra bit further. Similarly, Dead Cells is unafraid to throw in the odd quality of life improvement to maintain gameplay flow. Some are small but impactful touches, like the way your character will automatically step up over minor steps instead of requiring a jump. Others are more obviously helpful, such as the generous placing of teleporters that eliminate needless backtracking through cleared areas. What’s more, the game simply feels joyous to play. Movement is tight and responsive, and the weapons feel snappy and weighty, shredding enemies into fountains of gooey particles. It’s the kind of game where you can be having an awful run, then suddenly John Wick your way through a roomful of enemies to emerge from the other side with everything feeling right with the world again. Of course, it doesn’t hurt that the game’s gorgeous lighting makes bad guys explode reeeal purdy, like. This polish extends to the macabrely pretty semi-pixelated art style and Yoann Laulan’s driving, atmospheric soundtrack with a groove that syncs with the game’s pacing perfectly. While the 1.0 version introduces smatterings of lore accessed in the world, it doesn’t feel particularly weighty or detailed enough to really hang together meaningfully. The game’s tone also has a tendency to swing abruptly between oppressive grimness and glibly goofy – something I personally quite like as a fan of dissonant humour in general, but may not be to every player’s taste. There’s a lot to Dead Cells. Even once you complete the game, you have the aforementioned speedrunning to try out, as well as timed daily challenges to play. 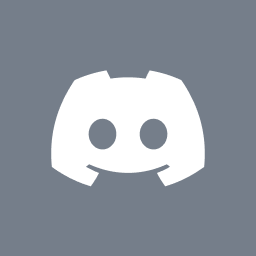 The most interesting addition is Streamer Mode, which allows streamers to involve their chat audience in the playthrough, from granting health top-ups to more adversarial features, like spawning enemies and even letting an individual chat member control the bosses. Not being a streamer, I haven’t tried this mode directly but it’s been a blast seeing it play out on other people’s streams. Dead Cells is a massively confident game. Challenging but encouraging, deep yet elegantly paced in how it unfurls its complexities, it’s a masterclass in intelligent and inventive game design. Its blend of build-based strategy and pure, white-knuckle arcade gameplay make for a thrilling, addictive experience that for once lives up to the hype, and then some. One of the year’s best.